Barabbas is jailed and then set free, but in his place Jesus is tortured and crucified. Barabbas enemies capture him, beat him, and throw him into a pit of fire. 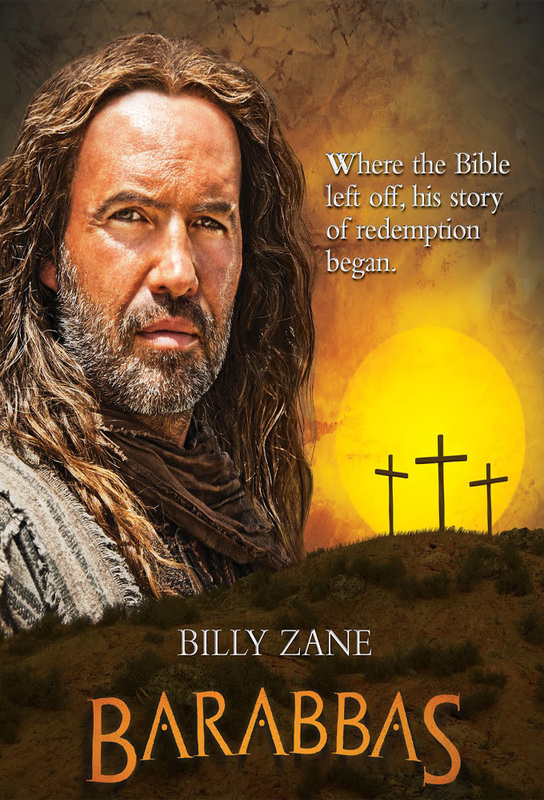 Escaping, Barabbas creates a plan to steal a fortune in gold by becoming a gladiator. Judas convinces Barabbas that he, Barabbas, is the messiah, not Jesus; Barabbas tries to kill Pilate, but is captured and sent to die in a slave camp; Barabbas escapes only to find that God has a plan for him.